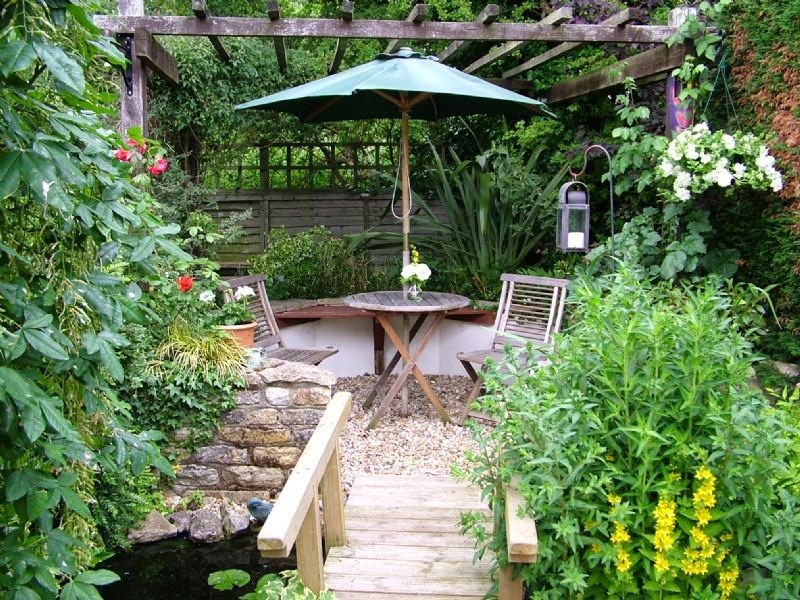 A small garden can be a limitation for the ones who love to garden, but there are many ways to be satisfied with your small garden. That is why we've made an article about small gardens for you! The best advice is to give the illusion of a bigger garden. You will want to make the garden not smaller, but bigger. How? 1. Go up! 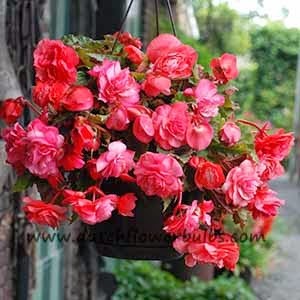 Use hanging baskets and plant some hanging Begonia's or something else in it. Also great for vegetables! 2. Less is more, don't feel the need to use every inch of the garden. It may be tempting to do that, but by having less plants in the ground the space will seem bigger. 3. Use mirrors. Mirrors are excellent objects to create the illusion of more space! 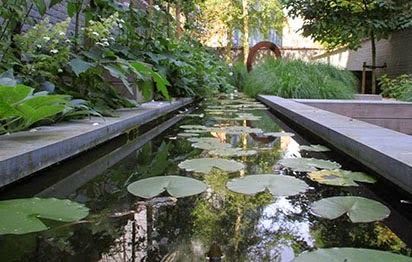 They will instantly double the size of your garden and a well placed mirror will reflect light in the garden. 4. Use water. Water will create dept by reflecting the light and surroundings! 5. 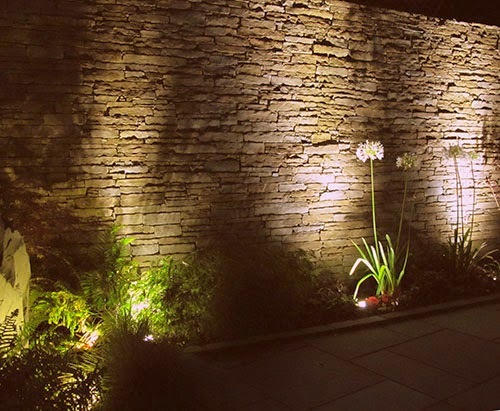 Light is a perfect option for creating a bigger garden. Achieve this by finding a balance between the amount of light. 6. Make vertical or diagonal lines in your garden, they will stretch the garden. 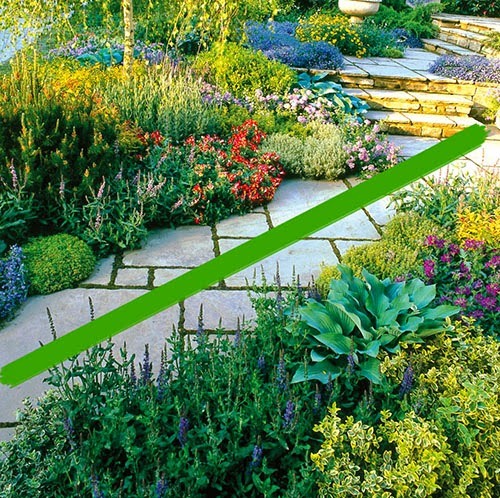 For example by placing your garden path in a diagonal line from one corner to the other one. 7. Texture can also create the illusion of distance in your garden. Place big plants or trees in the back of the garden and plant smaller plants in the front, this will create an optic illusion for the eye. Check also this article, vertical gardening is perfect for the ones with a smaller or city garden! - Small spaces can be easier to decorate and design. Hopefully you can work with some of these tips, but you don't have to use all of them. 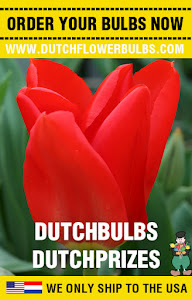 For more info, go to www.dutchflowerbulbs.com. Or send your questions to: info@dutchflowerbulbs.com.